I’ve never cruised before, as I never had a burning desire to be on a ship for more than a few hours at a time but there are a host of new ships and yachts and they have definitely peaked my curiosity. New ships from traditional cruise brands like Celebrity‘s Edge and Norwegian‘s Bliss are rolling out this year. 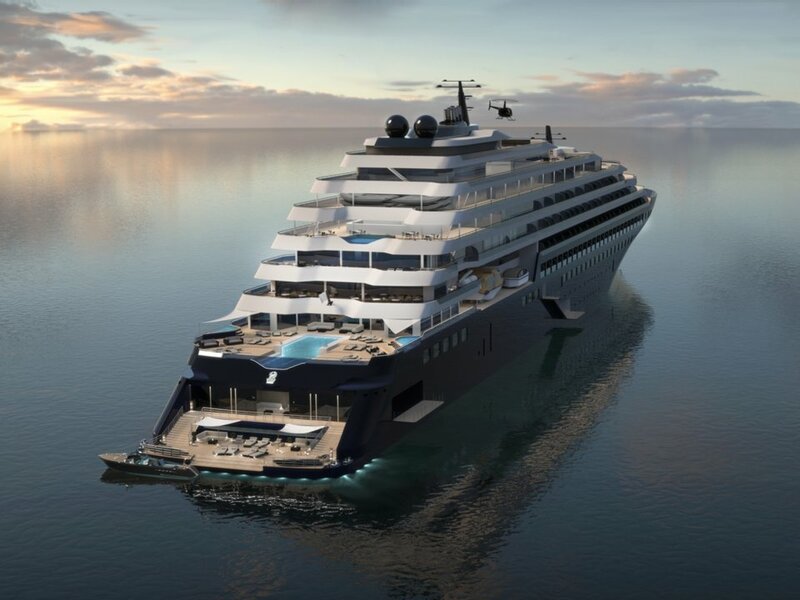 New entries to the industry include ships like Virgin’s Scarlet Lady and the Yacht Collection from The Ritz-Carlton, which are due to set sail in 2020. 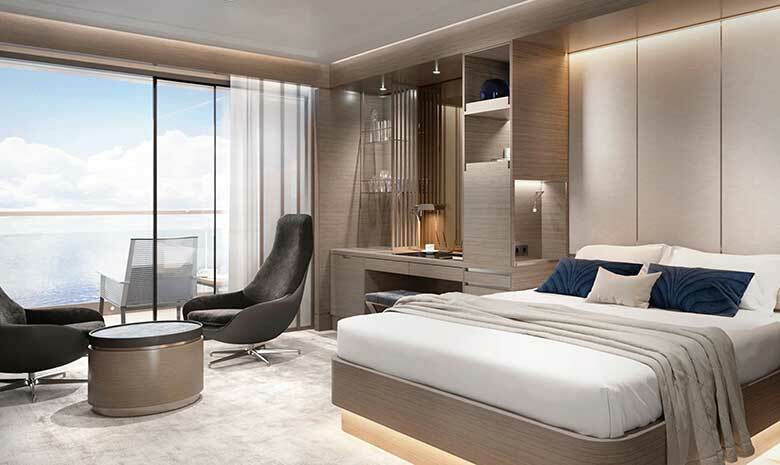 It was back in June 2017 when the Ritz-Carlton first announced its entry into luxury yachting and cruises – stating that they were bringing the award-winning luxury hotel brand’s service and timeless style to sea. The Ritz-Carlton Yacht Collection has been designed in an attempt to defy all cruise ship stereotypes. 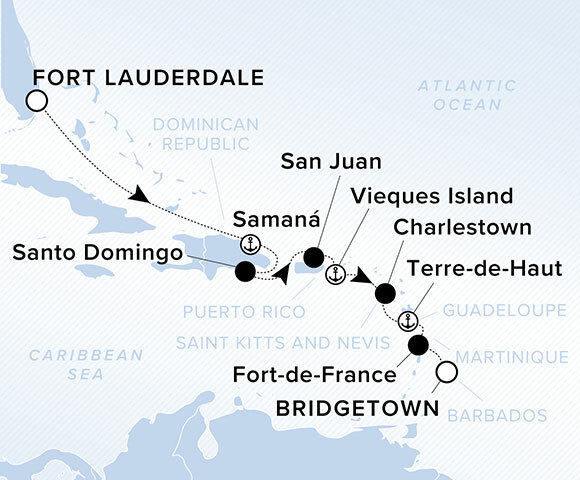 They have recently announced there would be 3 yachts and also released itinerary details for sailings starting February 2020. These cruise suites look like a hotel room…or a condo in Toronto (square footage and all). Itineraries are being developed with an intent to combine the lifestyle of The Ritz-Carlton’s luxury resorts and the casual freedom of a yachting vacation. Voyages like their inaugural trip will range from 7-10 days. Highlights of the ‘Caribbean Shore Collection‘ itinerary include an exclusive tour of the Aruba Aloe in Oranjestad, Aruba. 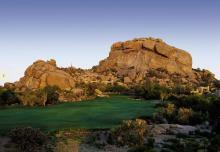 They then pair the tour with an aloe-based treatment at The Ritz-Carlton Spa, Aruba. What also makes this attractive is that due to the intimate size of the first of three yachts, it will call (or dock) at unique locations typically not accessible to large cruise ships. Think of destinations such as Portofino, Italy, St. Barths in the Caribbean and the old town of Cartagena, Columbia. 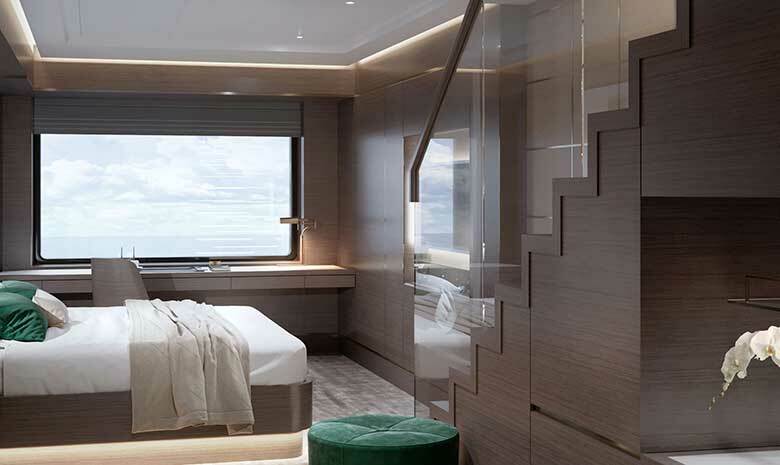 The specially designed small capacity ship will measure 190-meters, accommodate up to 298 passengers, and feature 149 suites, each with its own private terrace. So what do you think? 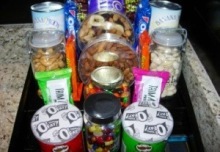 Have you cruised before? If you have, would you want to have this experience for yourself? 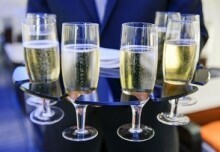 If you have never cruised, would this type of luxury offering make it easier for you to try?